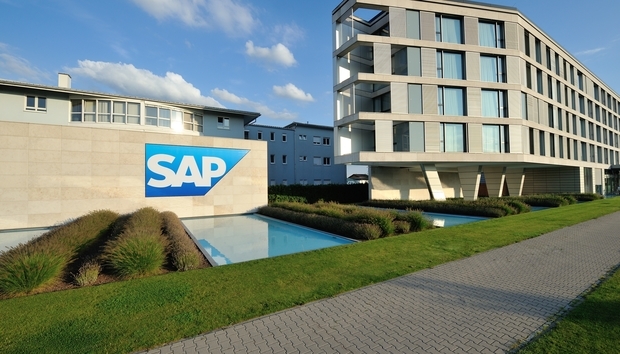 SAP's February round of critical software updates includes one for SAP Manufacturing Integration and Intelligence (xMII) that may be of interest to hackers and spies. The software is widely used in manufacturing industry, where it connects factory-floor systems to business applications for performance monitoring -- but a flaw in it meant that restrictions on who could see what were not enforced. The patch for xMII fixes a directory traversal vulnerability, SAP reported Tuesday in security note 2230978. The vulnerability could have allowed attackers to access arbitrary files and directories on an SAP fileserver, including application source code, configuration and system files and other critical technical and business-related information, security researchers at ERPScan said Wednesday. While the vulnerability doesn't allow attackers to mess with production directly, it could help them gain access to more critical systems. "Vulnerabilities affecting SAP MII can be used as a starting point of multi-stage attack aiming to get control over plant devices and manufacturing systems," ERPScan CTO Alexander Polyakov wrote in a blog post about the patches. ERPScan researchers demonstrated similar attacks against oil and gas companies at the recent BlackHat conference, he said. This vulnerability is yet another way for hackers to get onto the factory floor, from where they could attack ICS and SCADA systems, he said. The xMII fix wasn't the most important of the 23 vulnerabilities SAP patched, rating only 4.0 in the Common Vulnerability Scoring System. The top-scoring vulnerability rated 7.5 out of 10 on the CVSS base scale: A bug in Trex, the search engine component of SAP NetWeaver, allowed unauthorized execution of OS commands, allowing an attacker to access arbitrary files and other information, ERPScan said. SAP dealt with it in security note 2273881. NetWeaver was also the focus for many of SAP's other patches, with flaws in its J2EE applications security, according to Polyakov. SQL skills pay well in business -- and also in crime, it seems, as the second-most-critical patch (with a CVSS score of 6.8) was for a SQL injection vulnerability in SAP's UDDI (Universal Description, Discovery and Integration) server. It allows attackers to use specially crafted SQL queries to read, modify and perhaps even destroy the database. Polyakov recommended patching all the SAP vulnerabilities, not just the highest scorers.